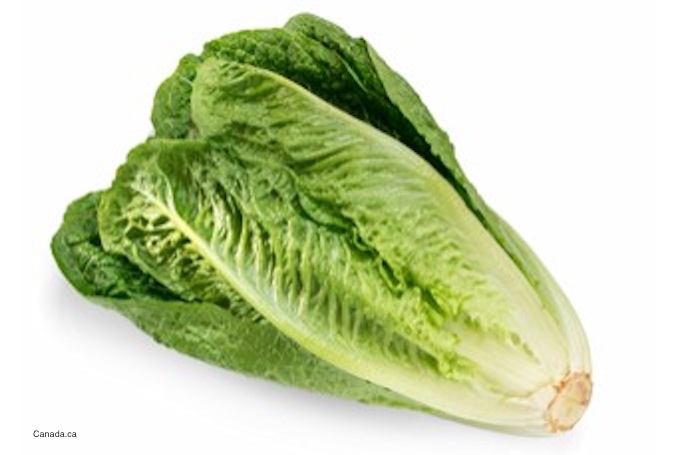 The deadly E. coli O157:H7 HUS outbreak that is linked to romaine lettuce from the Yuma, Arizona growing region has reached North Dakota. The North Dakota Department of Health (NDDoH) issued a press release that states one person in that state is now part of this outbreak. That brings the number of states with outbreak case patients to 26. A second case in North Dakota may be associated with this outbreak; officials are still investigating. Nationally, more than 120 people are sick in this outbreak. At least 52 people have been hospitalized, and fourteen have been diagnosed with hemolytic uremic syndrome (HUS). One person, who lived in California, has died. Officials did not say how old the patient from North Dakota is, or where he or she lived. The illness onset date was also not provided. You can contact Brendan, an attorney with Pritzker Hageman, at 1-888-377-8900 or 612-338-0202. The press release also states basic food safety rules, such as cooking foods to the correct temperature, avoiding cross-contamination, using separate cutting boards for produce and raw meats, and washing your hands well with soap and water. It also states consumers should wash produce to “reduce the risk” of infection. Unfortunately, washing produce will not remove all pathogenic bacteria that may be on the product. And produce, especially leafy greens, is the main food source of most foodborne illness outbreaks in the United States. Symptoms of an E. coli infection included bloody or watery diarrhea and painful stomach cramps. The symptoms of HUS, a serious complication of this infection, include lethargy, pallor, a skin rash, and more importantly, a reduction in urine output. Any person who is experiencing these symptoms must see a doctor, because the infection and complications can be life-threatening. If you or a loved one have been sickened with an E. coli O157:H7 infection or HUS, please contact our experienced Minnesota attorneys for help at 1-888-377-8900 or 1-612-338-0202. 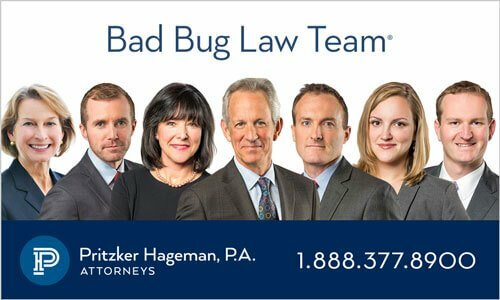 Pritzker Hageman law firm is a national company located in Minnesota that helps those sickened by contaminated food get justice and compensation. Our experienced attorneys represent patients and families of children in personal injury and wrongful death lawsuits against grocery stores, daycare centers, food producers and processors, restaurants, and retailers. 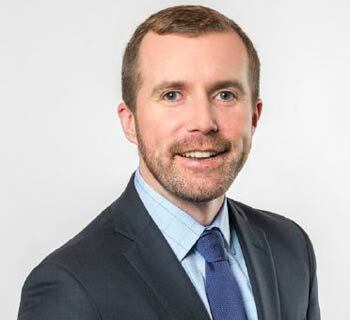 Attorney Fred Pritzker and his team recently won $7.5 million for a young client whose kidneys failed after he developed hemolytic uremic syndrome as a result of an E. coli infection. It’s important to remember that class action lawsuits may not be appropriate for outbreak victims because each case is so unique.